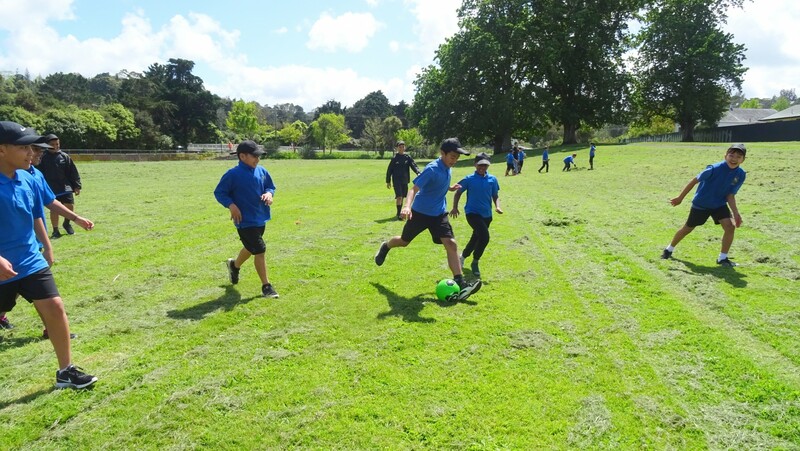 Birdwood School is a vibrant and diverse community situated on expansive grounds in Ranui, West Auckland. We celebrate our differences. 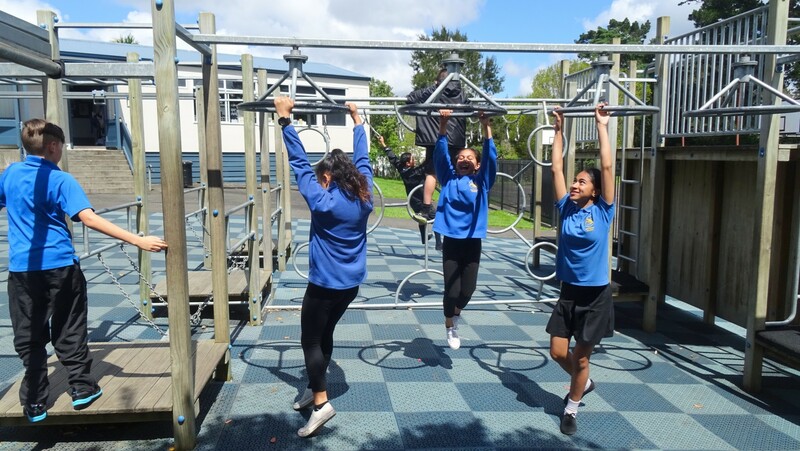 The school strives for quality teaching and learning and is committed to children reaching their full potential through educational excellence. 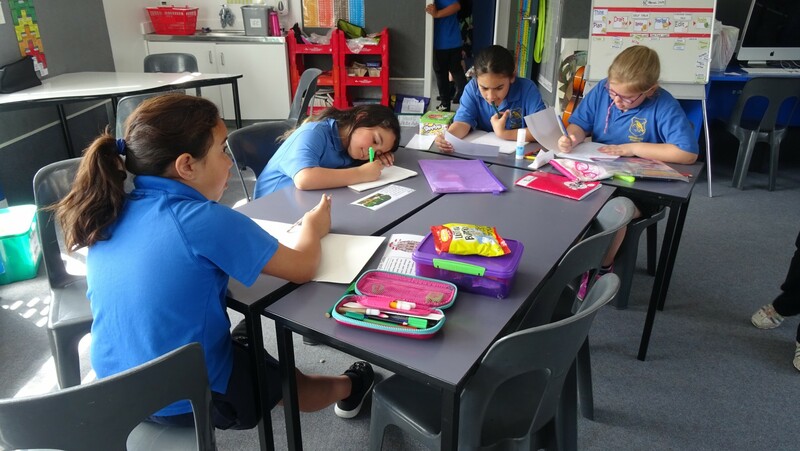 Birdwood School is a vibrant hub of our local community. 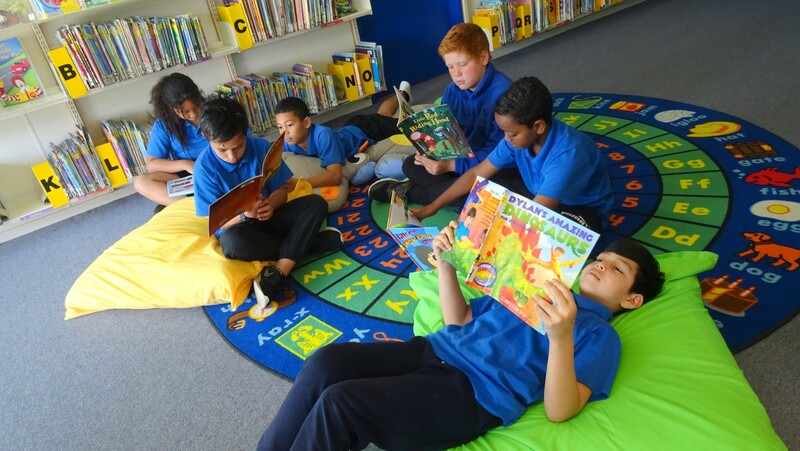 In 2016 we joined a Community of Learners with our Primary, Intermediate and Secondary Schools. 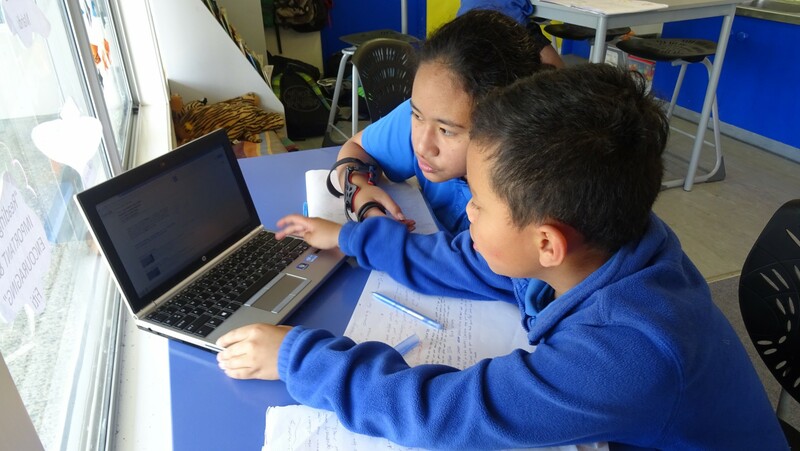 Working together we aim to offer our students a seamless learning pathway from primary to tertiary. 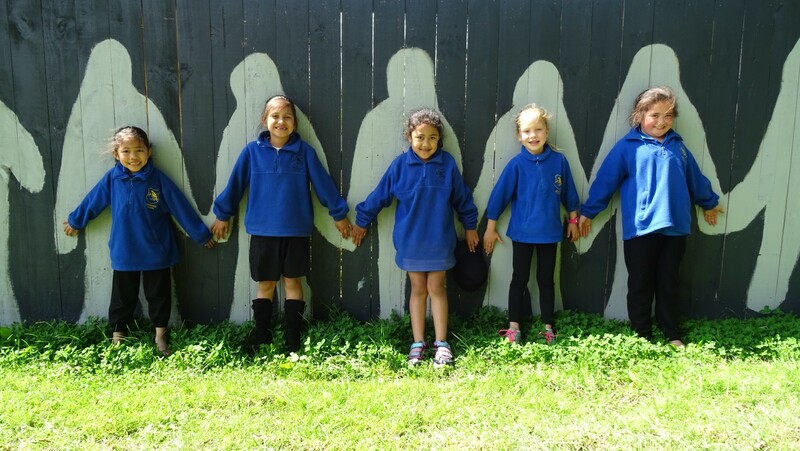 Birdwood School is proud to offer a Bilingual Māori unit “Te Puawaitanga o Te Reo” from Years 0-8. 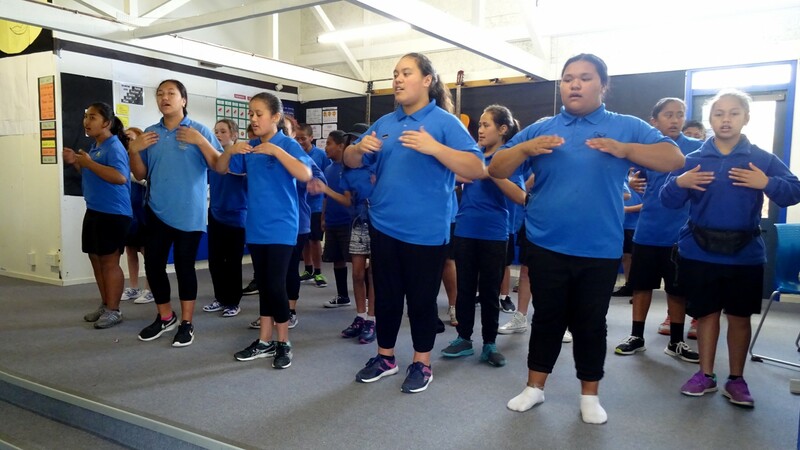 We have 3 classes operating at immersion level 3. 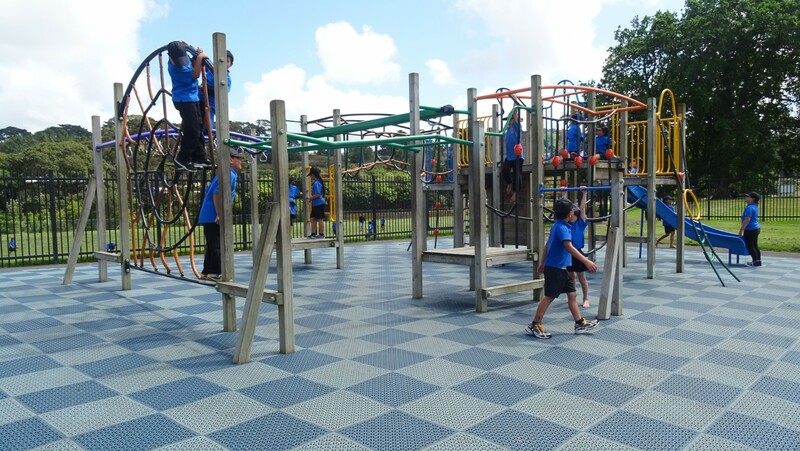 Our school community has a commitment to enhancement and beautification of the environment. As a result a flourishing native forest regeneration project has begun.